Dual zone automatic A/C, heated and ventilated front seats, back up camera, 18'' alloy wheels, heated steering wheel and much more. We are continually studying the market and verifying our competitors so you can have a competitive and fair price along with a stress free and enjoyable purchasing experience. 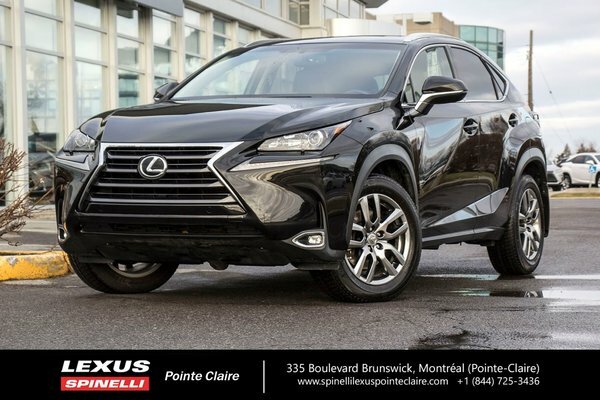 Buy with confidence from Spinelli, a family owned and operated business in Montreal since 1922. We are located at 335 Brunswick Blvd in Pointe-Claire right in front of Fairview Center Pointe-Claire, (one block north of Autoroute 40).